The $900 bln e-commerce giant scrapped a résumé-reviewing computer program after discovering it was prejudiced against women. Algorithms and machine learning hold promise, but are limited by programmers’ own biases. Weeding out such regressive traits requires human intervention. Boxes move along a conveyor belt at an Amazon Fulfillment Center on Cyber Monday in Tracy, California, U.S. November 28, 2016. 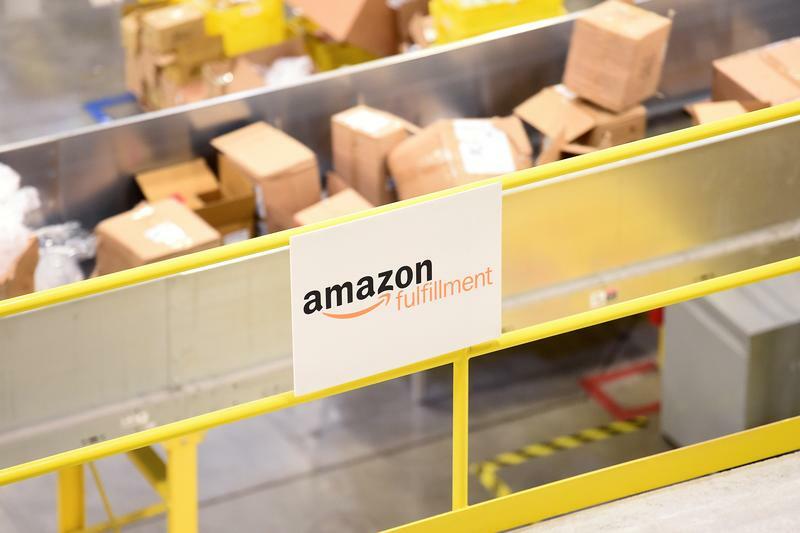 Amazon disbanded in early 2017 a machine-learning program for recruitment after discovering it was biased against women, Reuters reported on Oct. 10. The company had been working on algorithms to review résumés to help search for the best job candidates. The computer models were set up to observe patterns in applications submitted to the e-commerce company the previous decade. Most of those came from men, leading the system to assume that men were preferable candidates.